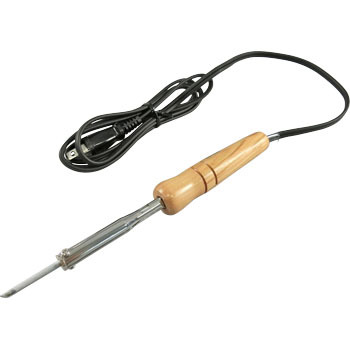 It was genuine with a C type soldering tip and it was OK to use it without changing the tip position. The product itself is light and extremely easy to use. This review is about item#02211413.